You are a female go getter. Ambitious. Driven. Successful in so many areas. Yet something is missing. You think it’s your weight so you are always trying to slim down, jumping from one diet to the next, never achieving the goal you set out for. Maybe you’ve been doing that for a while. Never quite feeling enough no matter what you do or achieve. Which is crazy as to the outside world you have everything which should make you feel happy and content. Your business and career, your beautiful home, your lovely car, your gorgeous family and yet something is still missing? You are hungry for more. Hungry for more confidence. Hungry for excitement. Hungry for more self trust. Hungry for more connection. Hungry for more clarity. Hungry to feel accepted by yourself and others. Satisfaction in your job or business? Passionate connections in your relationship? Being accepted for who you are unapologetically? Regardless of what your soul is starving for at the moment, I want to be brutally honest with you. The answers to feeling truly satisfied, well fed and nourished will never be found in the places you are looking at the moment. They won’t be found on a diet or an eating plan nor will they be found through restriction, deprivation and trying to manipulate your body into changing size, shape and weight. They won’t be found through the exhilaration of blowing a small fortune in a single shopping spree only to keep the clothes in the bags as you feel guilty for what you bought. When we can start becoming aware of what we are really hungry for in life and creating space for our needs and our truth, we start getting back in touch with ourselves on a soul level. When we can start reconnecting to ourselves in a way we may not have done in years, we start to realise that our food struggles, compulsive shopping, toxic relationships and social binge drinking have very little to do with what we thought but are in fact coping strategies for our busy, hectic, stressful & often unsatisfied lives we lead. When we start becoming honest with ourselves about what we really desire and crave, and then take steps towards it, symptoms of a hungry soul fade into the background. When we listen, really listen to our soul hungers, we can hear the whispers of who we truly are. Without the stories we tell ourselves. Without the excuses we are hiding behind. If you struggle with emotional eating, binge eating, over eating, food obsession, food addiction, diet obsession, weight fixation and anything else in-between, then I am the right mentor to help you break out of the cycle. I used to struggle with ALL OF THESE THINGS myself and now I help other women break free from them like I did. 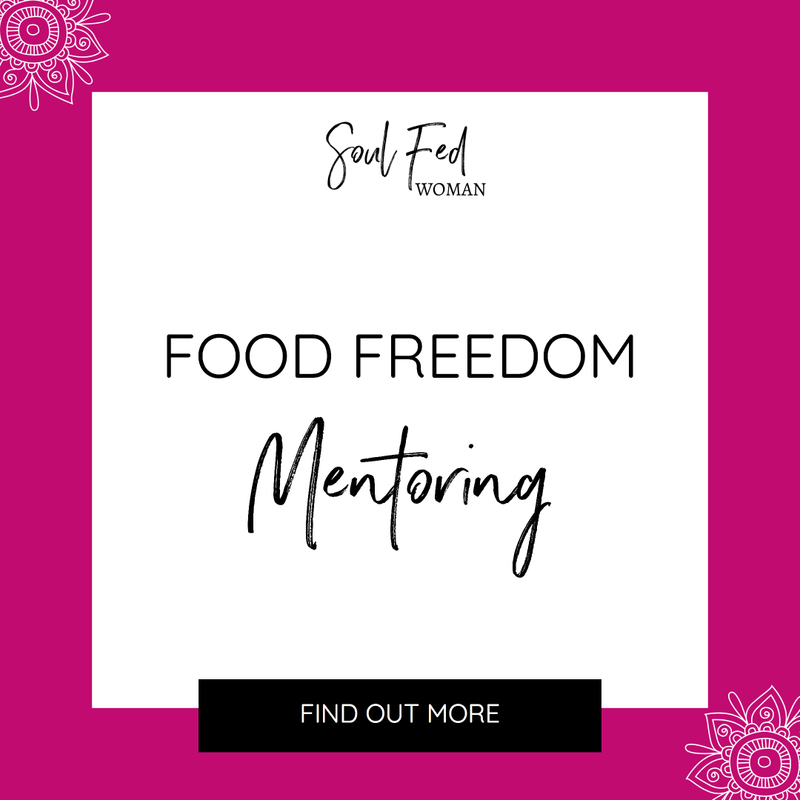 Over the years I have developed and created my own ‘Food Freedom Formula’ which is a process I will take you through which will put all those things in the past, helping you become your own soul fed woman who is calm, confident and no longer stressing about her body or how many calories she ate today. 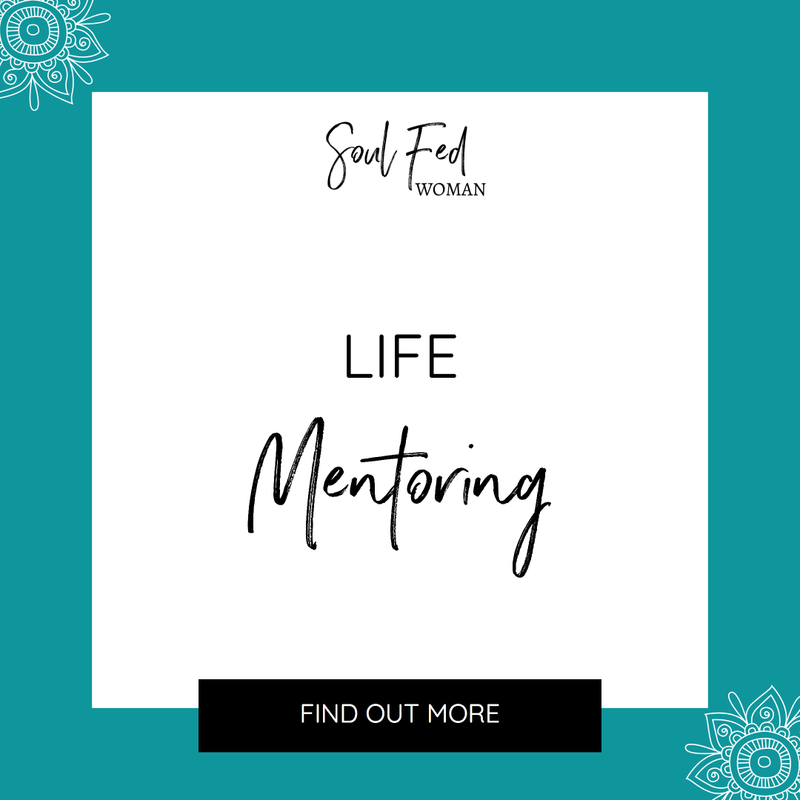 What would your life look like if you were a Soul Fed Woman? What are you hungry for at the moment? 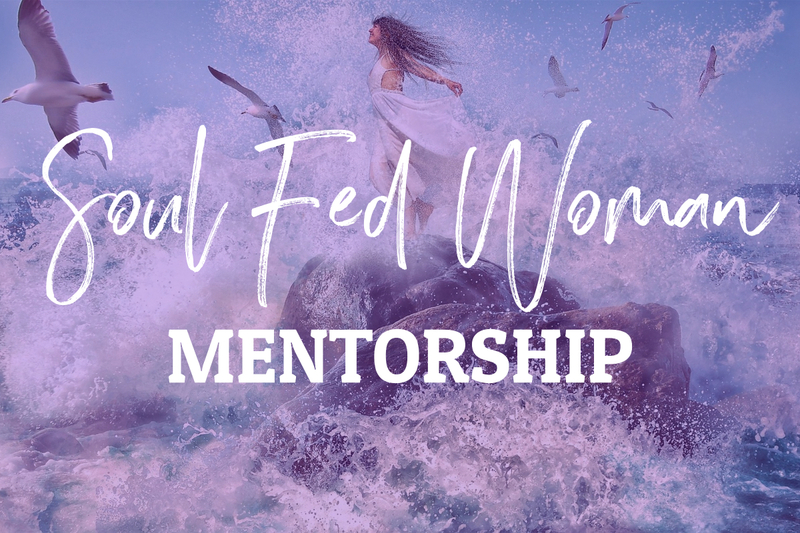 If you have a craving for more in your life, even if you don’t know what it is, then I am the right mentor to help you feed your soul and live the life you are hungry for. Whether you want more confidence, more self esteem, more passion in your relationship, more money in your bank, more fun with your family and friends, more time for yourself, more self care in your day (without the guilt or the excuse of being busy), then I have got your back. 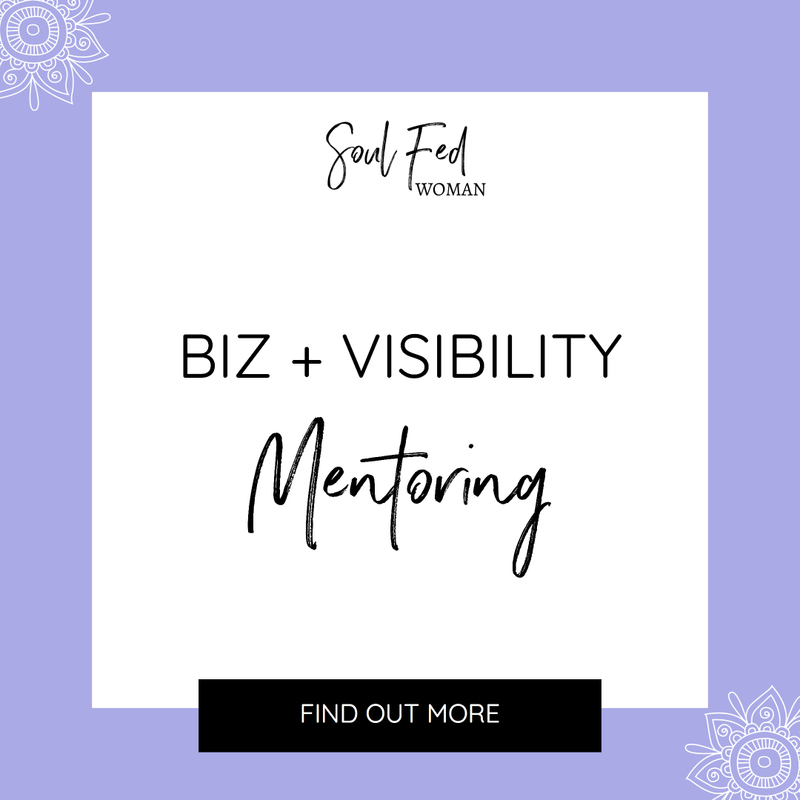 If you struggle with feeling out of alignment with your business then I will take you from dragging yourself out of bed every morning feeling numb to the day ahead to jumping out before your alarm with a spring in your step, an excitement in your soul and a smile on your face at the beautiful and soul aligned business you have created. PLUS access to ALL of my digital programs worth £1800!! This also includes access to any LIVE rounds of The Food Freedom Masterclass, the 21 Day Food Freedom REBOOT and AWAKEN happening in 2019 and beyond. £2000 for the 3 month package.